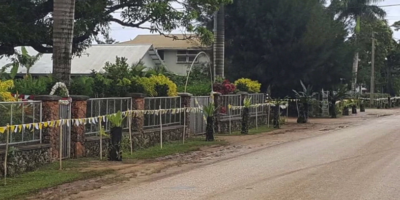 The water distribution in the villages of Kolovai, ‘Ahau, Kanokupolu has been disrupted due to problems with the electric water pump that the villagers relied on. 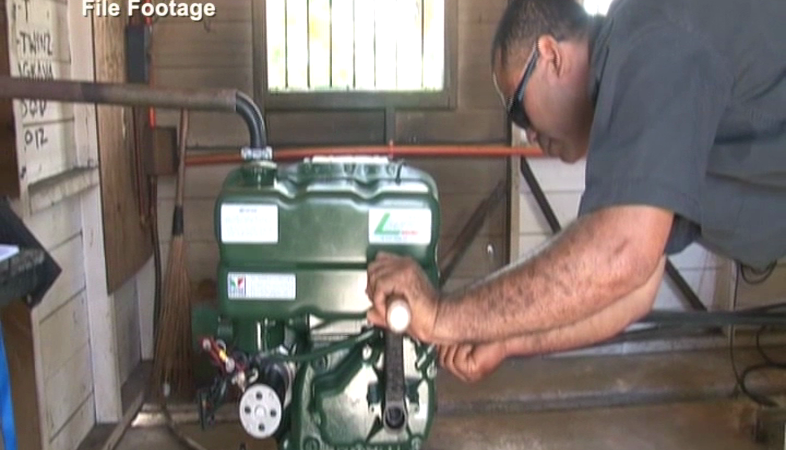 The District officer of the Western district – Sione Manumanu says, these four towns had relied on an electronic water pump system since their diesel generated water pump was damaged from TC Gita early last year. However from Sunday the residents have been struggling with water shortage. 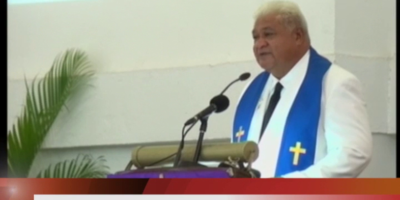 Manumanu said they have requested assistance from Tonga Water Board to resolve this issue. This morning, Radio Tonga received information from the residents voicing their concerns about the distribution of water. They said since Gita made landfall early last year, they’ve been experiencing disruptions of water supply. Meanwhile The Supervising Public Health Inspector from the Ministry of Health – Sela Fa’u says they are yet to receive any report about the issue. She’s reminding the people in these areas to use water wisely and ensure the water for consumption is safe by boiling it.